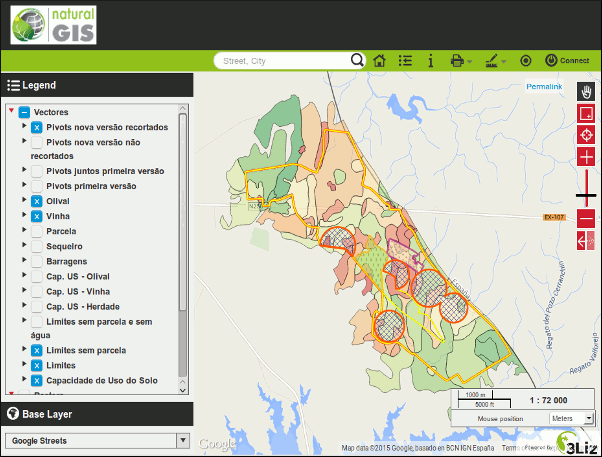 NaturalGIS is a Portuguese company active worldwide, operating in the Geographic Information Systems sector. 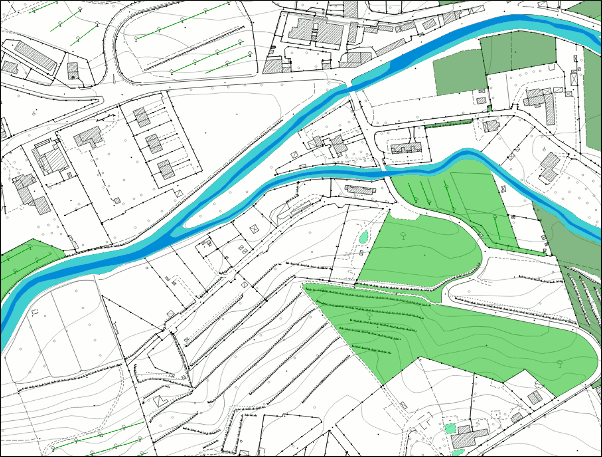 We specialize in QGIS (Desktop, Server e Web) to which we are directly connected as part of its development team. We are also specialists in PostgreSQL, the Enterprise RDBMS, and its extension for spatial data PostGIS. Migration to Open Source GIS infrastructures, analysis and spatial data management. QGIS (basic and advanced), Cartography, Spatial Databases, WebGIS and Python for QGIS. QGIS (Desktop, Server, Web) support, remote and on-site. 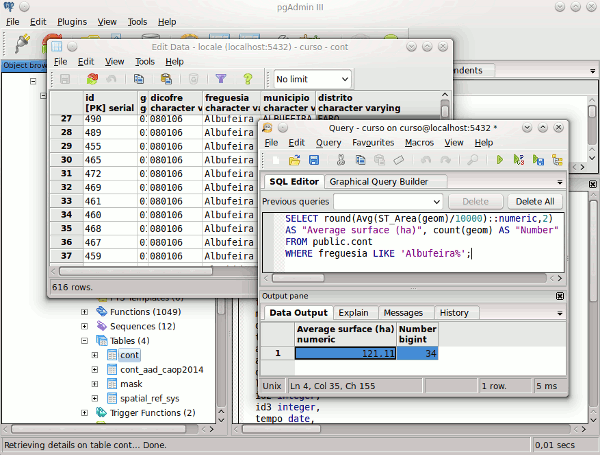 Development of extensions (plugins) and core features for QGIS. 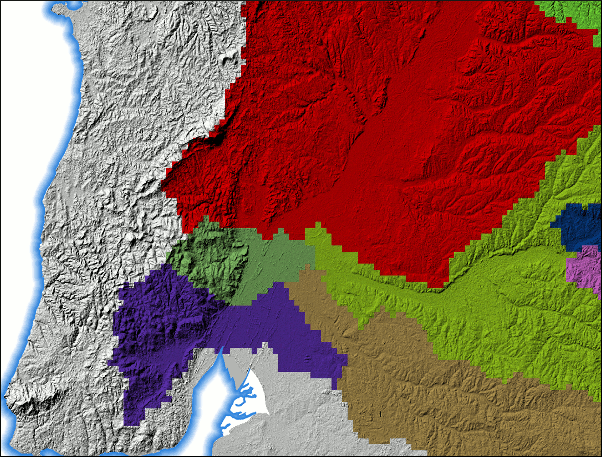 Custom WebGIS design and development. Geographic data analysis and map production. We offer high quality training, using the latest available versions of Open Source GIS software. We give training with standard or customized contents, open to the public or at the client's location/venue. We specialize in: QGIS (Desktop, Server e Web), PostgreSQL/PostGIS and Python for QGIS (pyQGIS). Learn to use QGIS (Quantum GIS), the Open Source GIS software! Learn how to produce high quality maps using the advanced functionalities for vector symbology, raster, labels, print layouts, etc. available in QGIS (Quantum GIS). Learn how to perform geoprocessing tasks, analysis and modeling vector and/or raster. Ideal for learning how to create risk maps, probability maps, etc. Learn how to manage and analyze spatial and alphanumeric data using the power of the best Open Source RDBMS database: PostgreSQL e PostGIS. 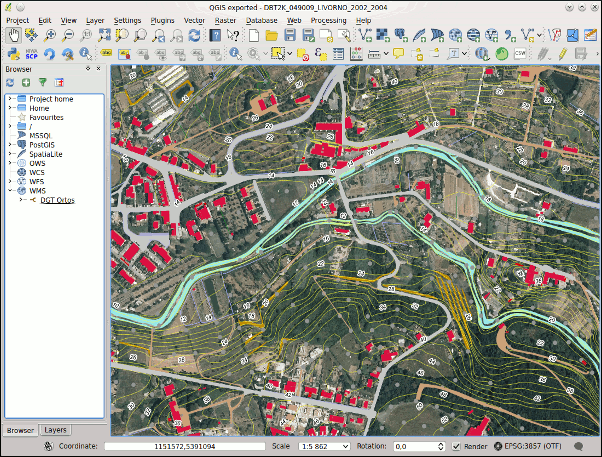 Publish easily your GIS projects on the Web thanks to the ease of use of QGIS Desktop, Server and Web. 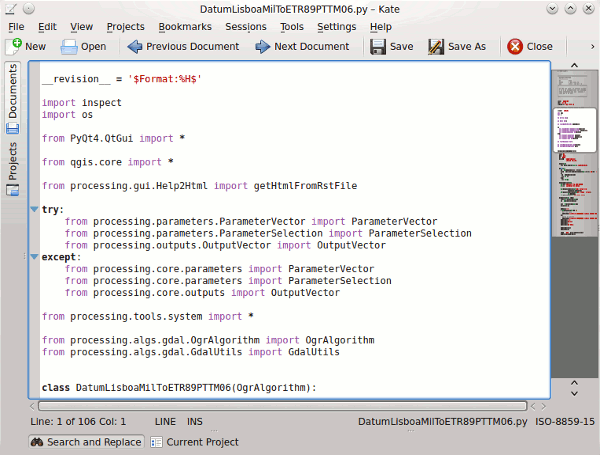 Develop custom tools for QGIS using the flexibility and ease of Python. Contact us (+351 939320104) or send a message, we will be happy to answer your questions and help you.